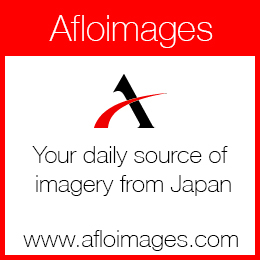 Nippon News is a news and production agency based in Tokyo, Japan. 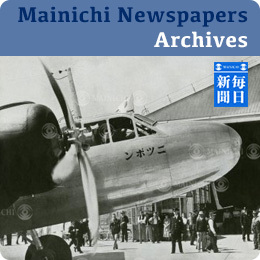 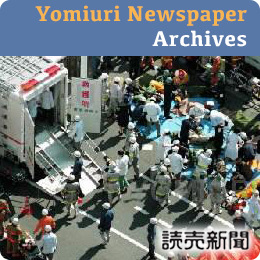 We cover almost anything related to Japan both here in Japan and also internationally. 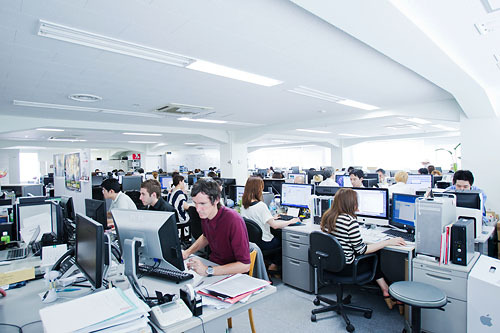 Our images feature in newspapers, magazines and online around the world and we have provided our production services for clients from all over the globe.